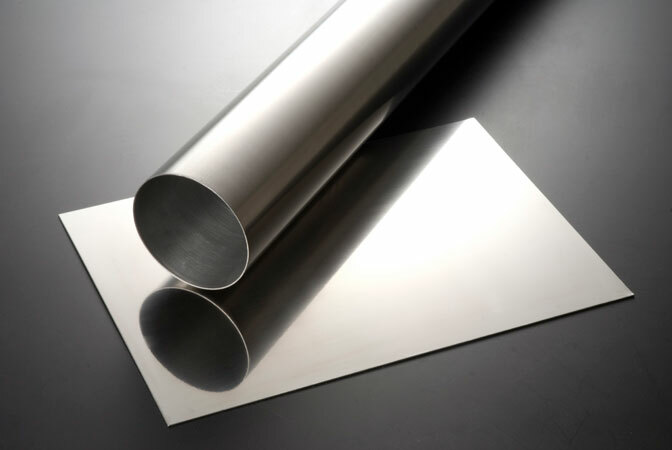 With the all new manufacturing process from raw material to end process we have been able to reduce production costs to be able to off this high grade quality Titanium material to you at an amazing price. 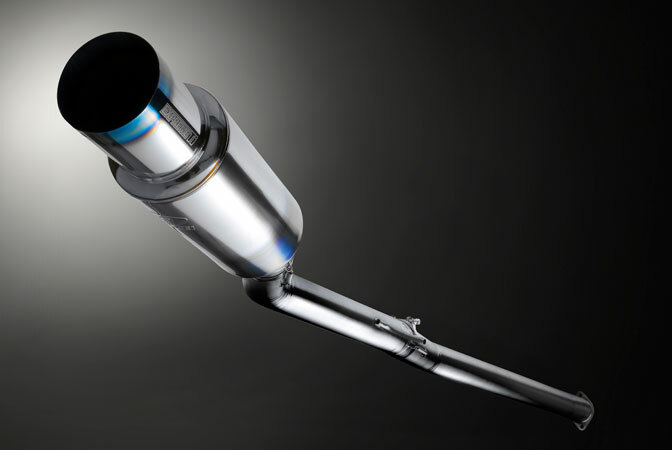 No flanges were fitted for increased weight savings and for a better finish with the race look secure springs and clamp methods. 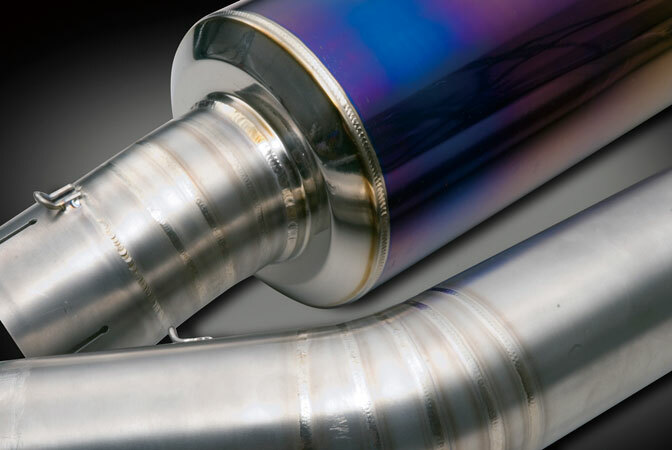 Titanium is known to be difficult to weld but with our experienced methods we are able to achieve the best results with strength, durability and quality in finish. 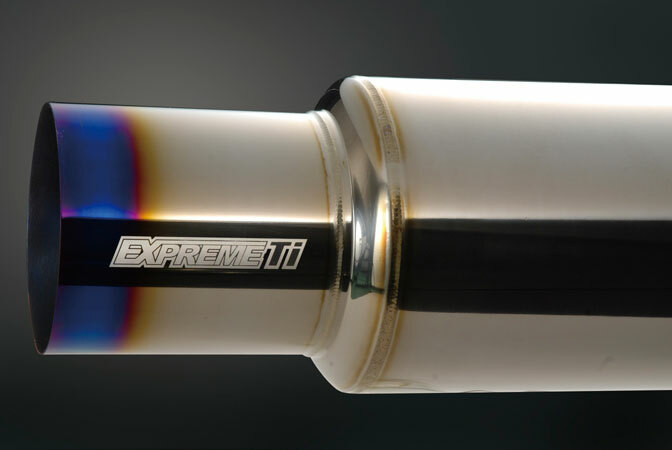 The sign of quality and performance is clearly visible with the laser marked “EXPREME Ti” logo on the side of the muffler tip. 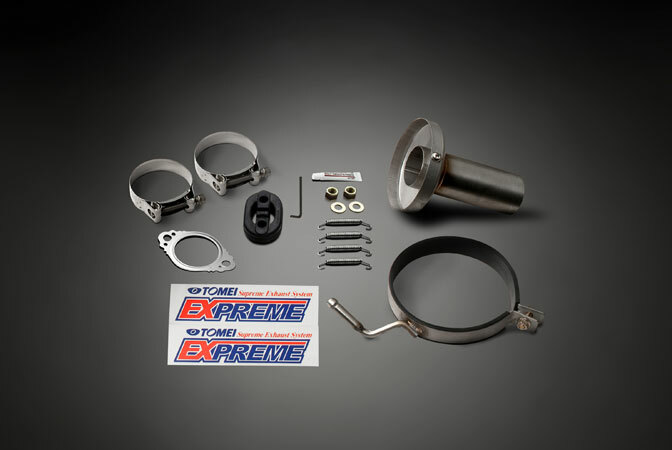 The kit comes complete with all bolts, clamps, springs and more so it is ready to bolt onto your car. We did the hard work for you to save your precious time. 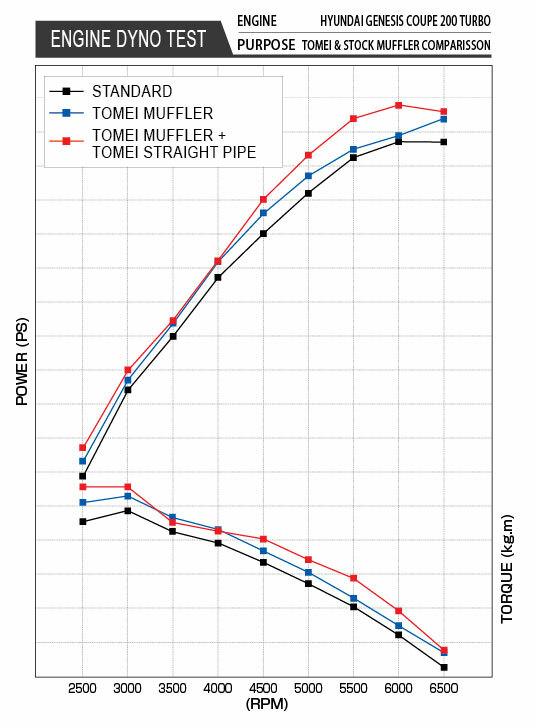 The exhaust flow design was the main focus in the pipe design, the best pipe thickness for weight and strength with pipe diameter to suit torque and all power gains throughout the entire power band. 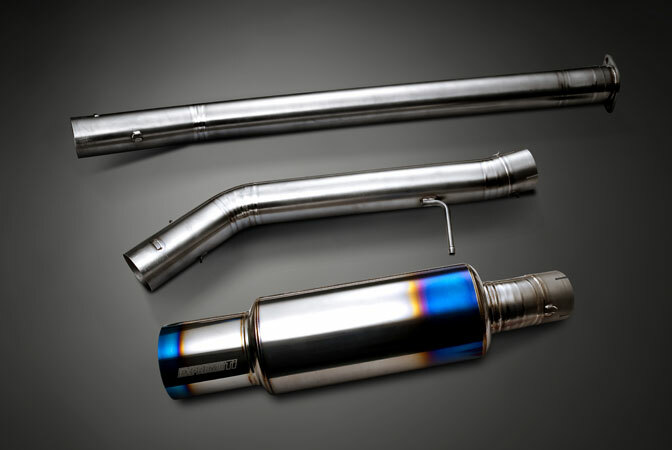 The instinctive sound of a true race exhaust sound that a Titanium material exhaust gives will intoxicate you with the dry race exhaust sound. The best performance is made possible with the best materials and still with keeping it within everyone’s reach.